Lana Del Rey absolutely burst onto to scene with her fantastic album, Born to Die. It’s somber melodies and throwback aesthetics were so far removed from everything else at the time that it really stood out among her peers. It was one of my favorite albums that year and one that I revisited often. I don’t know if it was just me, but after that great album I kind of fell off of her. Not so much by choice, I just never heard much noise from her. I know she had two albums since then but outside of a few tracks of Ultraviolence I hadn’t heard a single song she’d done. I feel like the noise and anticipation for Lust for Life was back to those Born to Die days and I had no choice but to take notice this time. She keeps that same melancholic, somber tone that’s now become almost iconic for her, as she had since Born to Die but it is overall noticeably brighter. There’s a more optimistic view on life and the future that plays directly into the title of the album. Much like The Weeknd she came out as sort of a dark alternative to the sound that was out there at the time and popularized it, and since then countless acts have tried to follow suit. But while The Weeknd started to evolve decidedly more pop Lana has stuck to her guns and I wasn’t sure how that style would still hold up after all this while. There are a few lethargic moments and things can drag a bit the deeper you get into the track list but she shows once again why she’s the Queen of melancholy and why she does it better than anyone else. The songs are continually interesting and her incredibly unique voice really brings them to life. As a whole, I don’t know if I loved Lust for Life more than Born to Die but there are definitely moments in here that I do. Have you heard Lust for Life? What’d you think about it? Do you think her somber style is still as refreshing as it once was? Let me know in the comments below and be sure to leave your own ratings and reactions for the album. 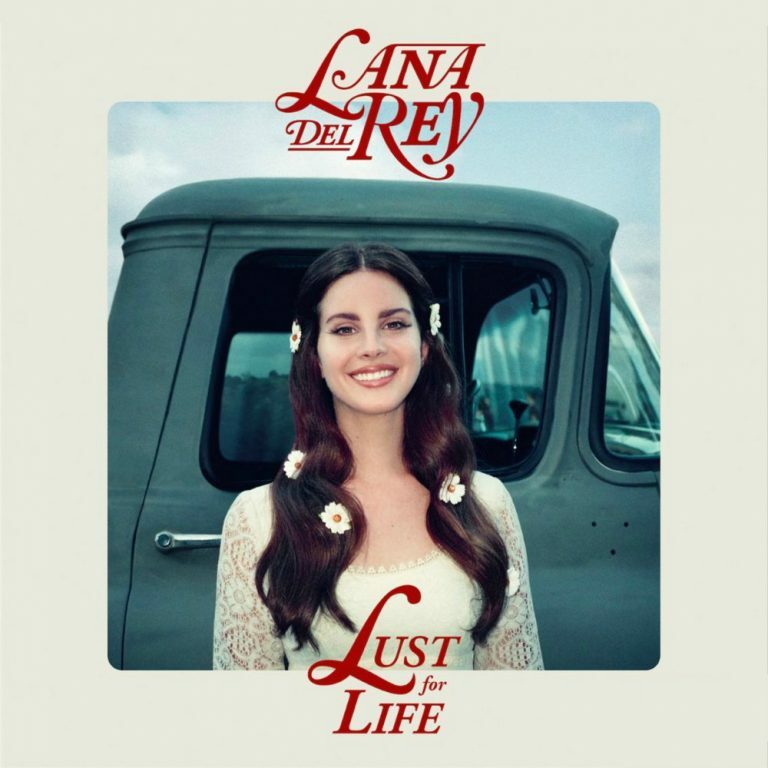 While there are a few moments in Lust for Life that drag a bit, Lana is still able to wring out interesting narratives and songs from her now familiar melancholic style. As a whole, I don't know if I loved it more than my favorite project of hers, Born to Die, but there are definitely moments in here that I do. Was Green Day the best pop-rock band of the 2000s?